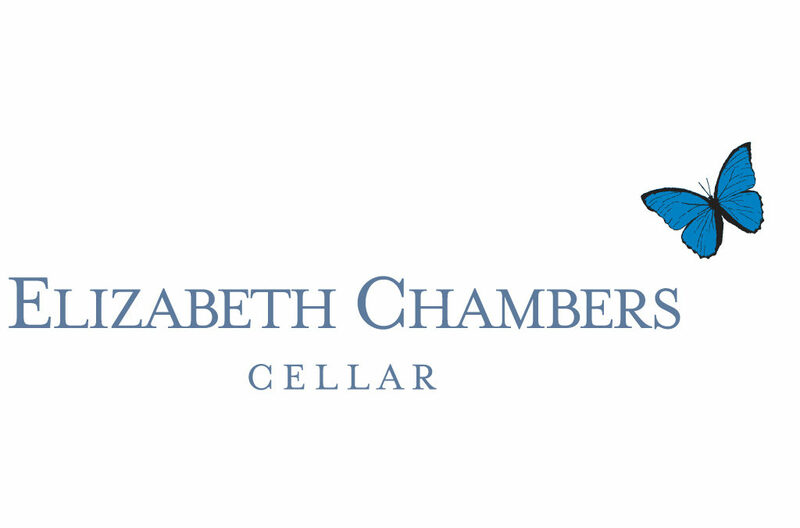 A quintessential Willamette Valley winery specializing in Pinot Noir, Elizabeth Chambers Cellar was founded in 2013 by Liz Chambers, a 3rd generation Oregonian with deep family roots in Oregon wine. Winemaker Michael Stevenson has been making highly acclaimed Pinot Noir for 22 years. Grapes are sourced from the finest local growers to craft elegant terroir-driven Pinot Noirs, favoring a balanced more delicate style. A highly-rated Willamette Valley Pinot Gris and a Rosé of Pinot Noir are also produced. The winery and tasting room are housed in downtown McMinnville’s historic power plant and were just renovated in 2016. Taste wine at the bar, wander the spacious winery, or relax on the garden patio.